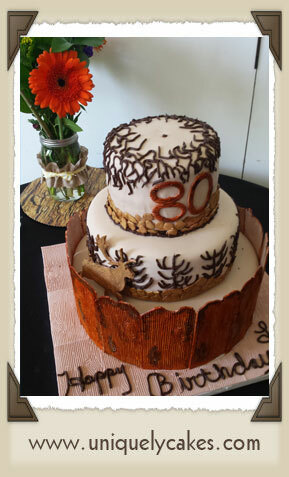 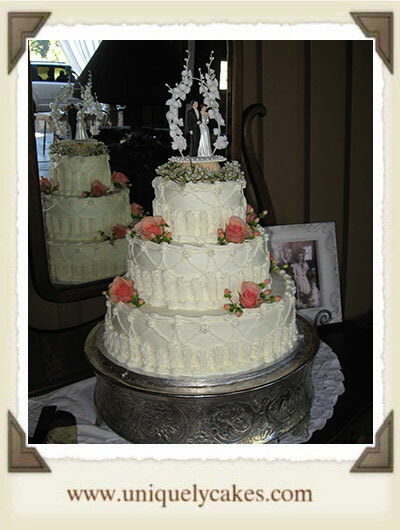 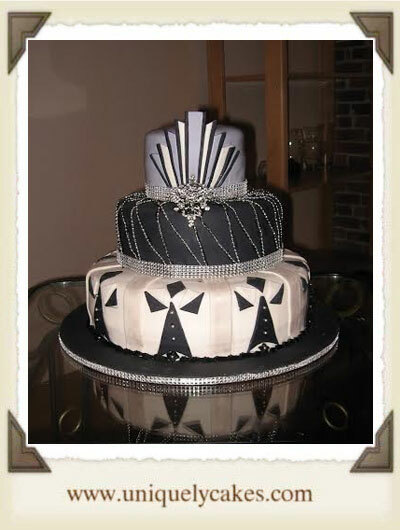 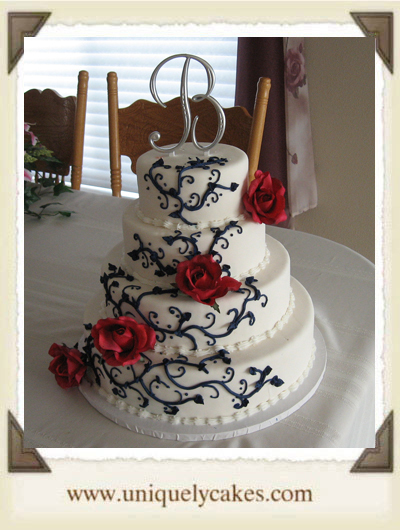 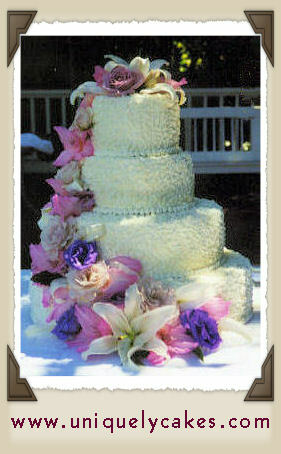 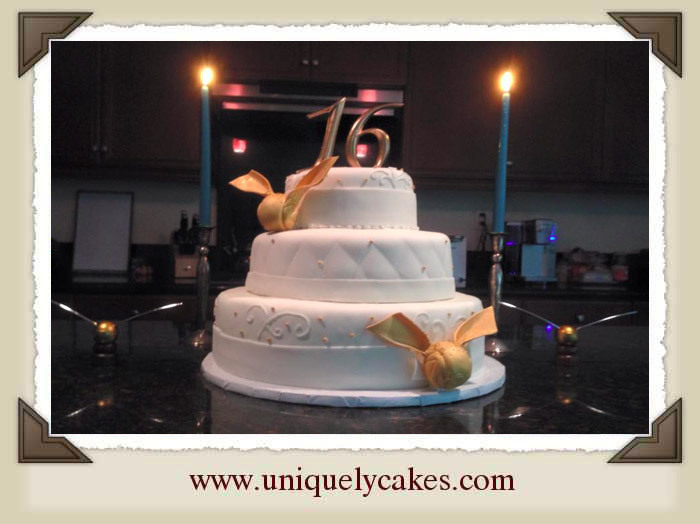 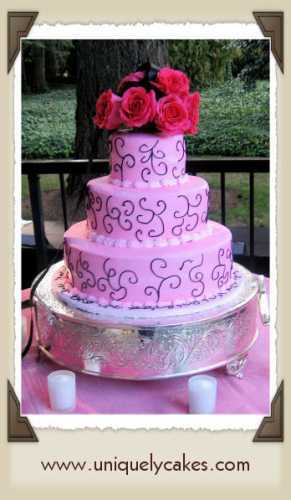 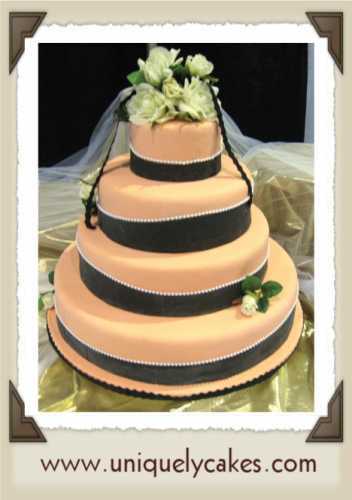 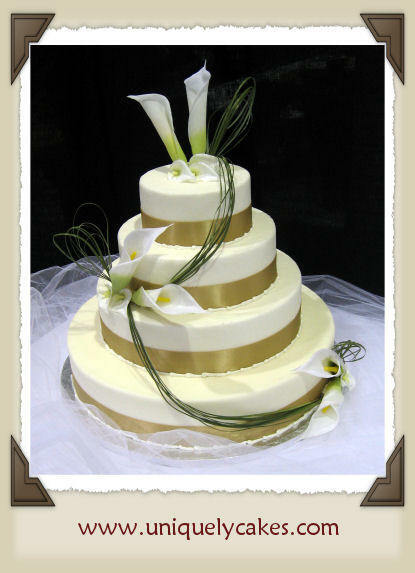 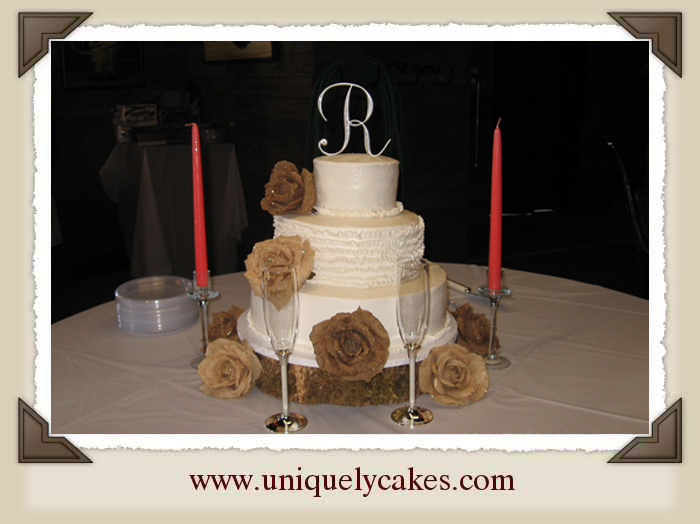 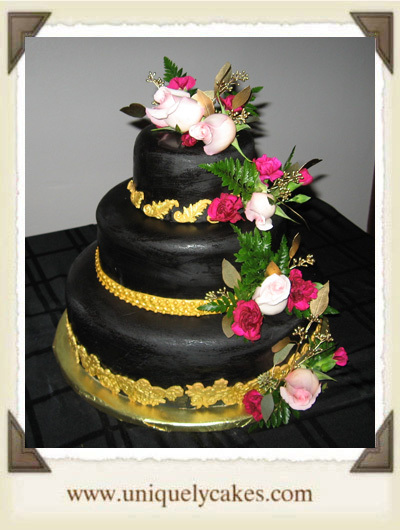 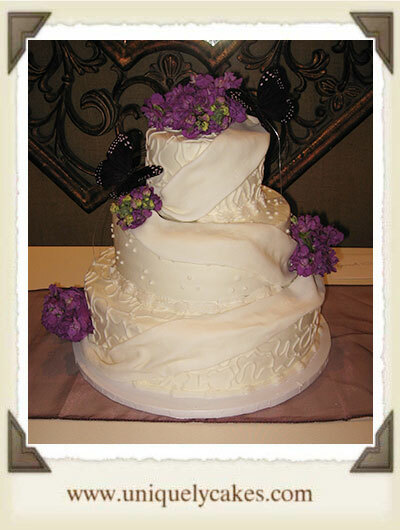 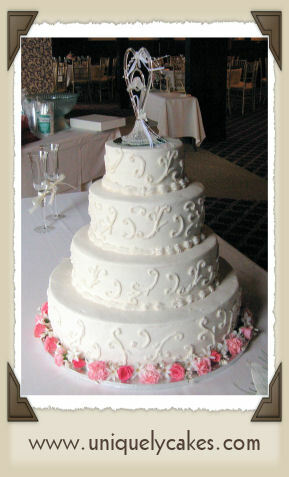 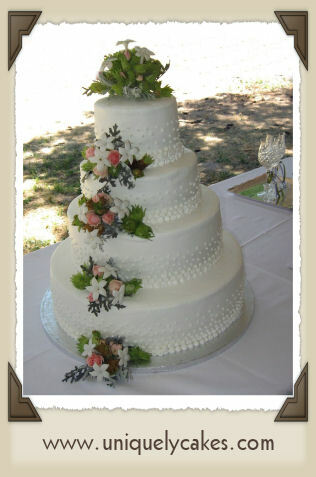 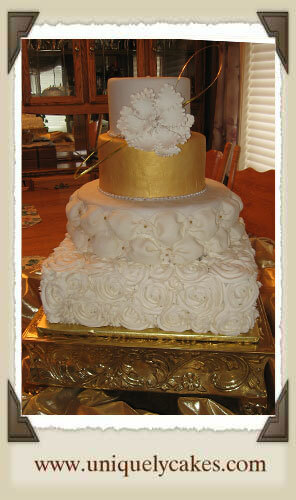 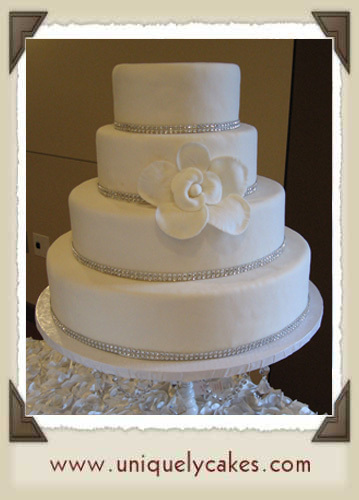 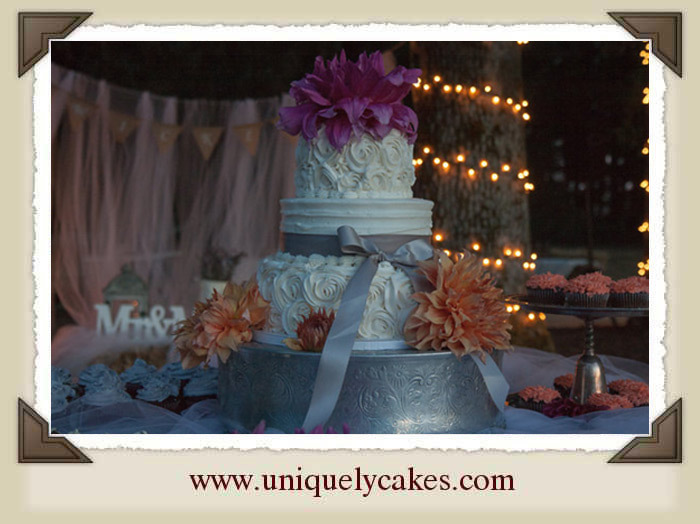 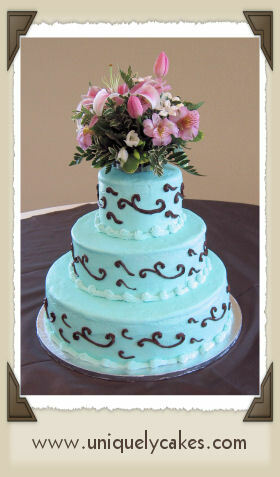 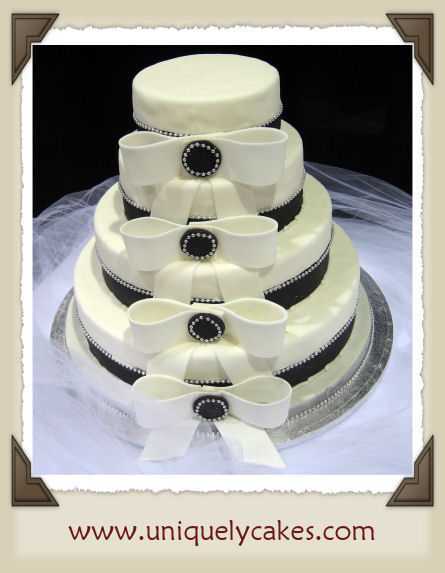 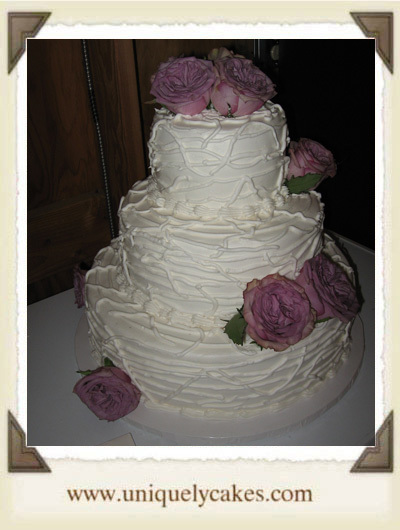 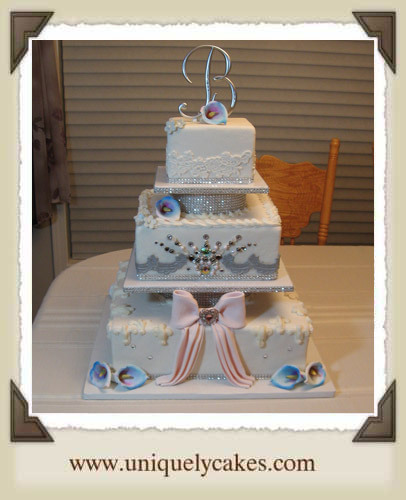 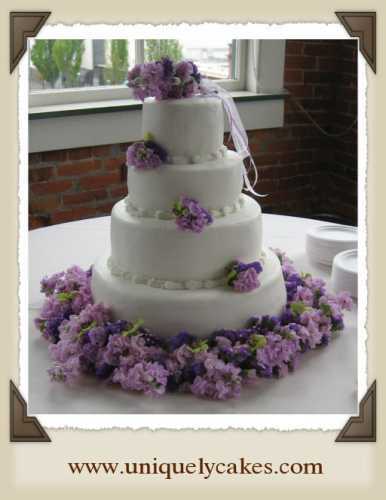 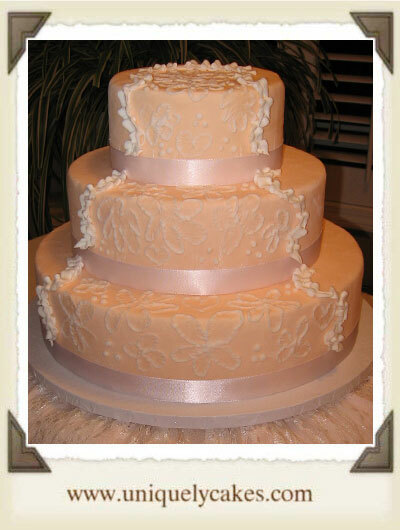 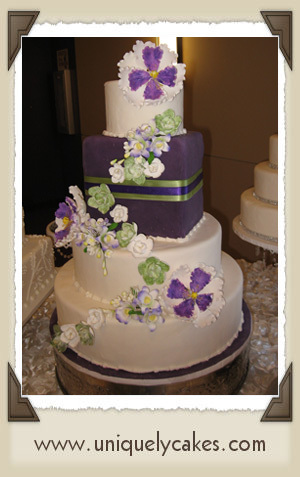 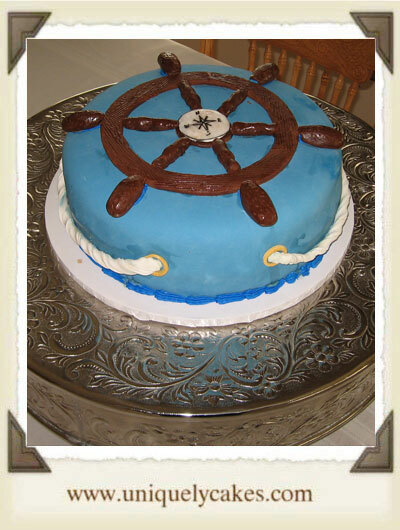 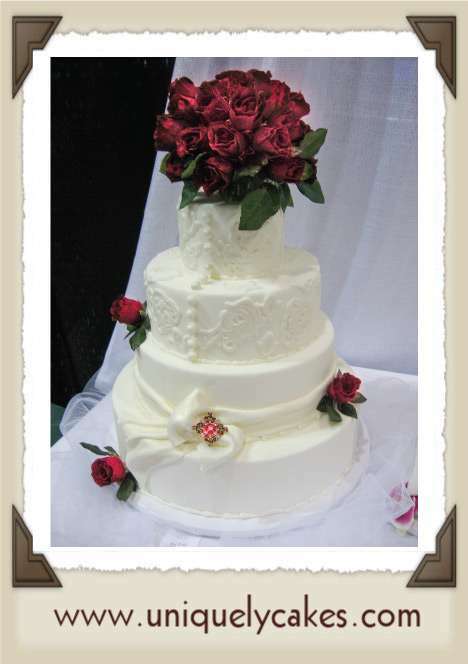 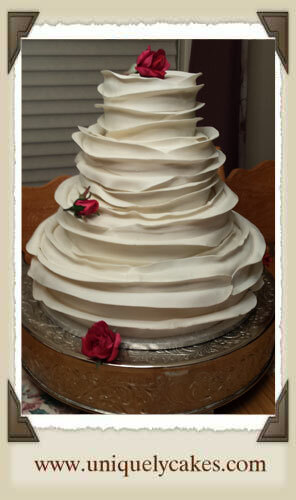 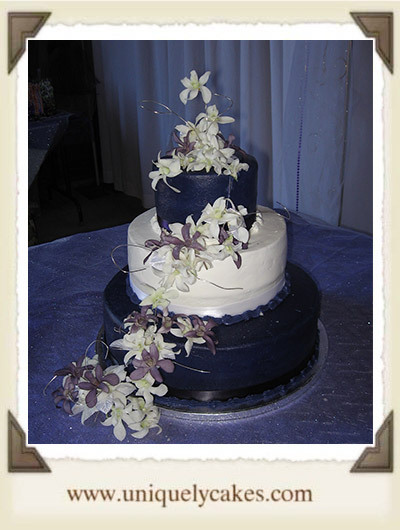 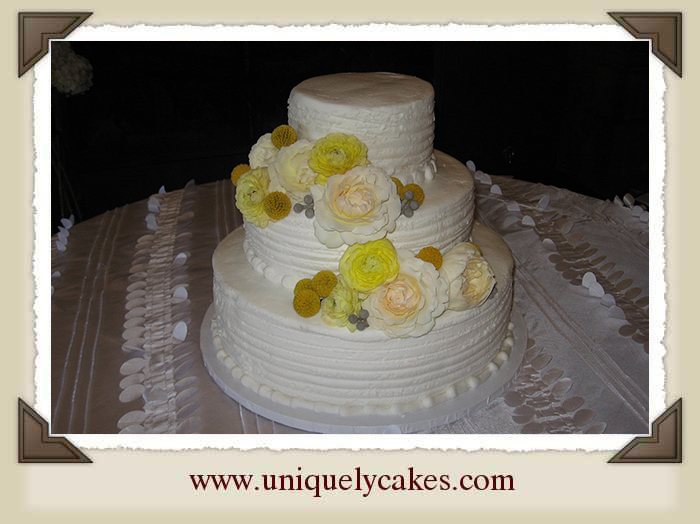 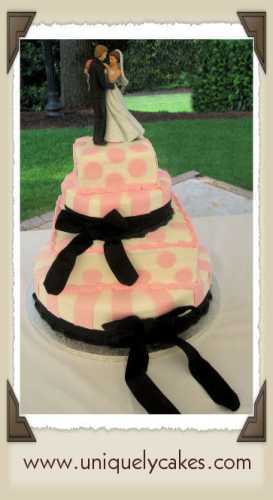 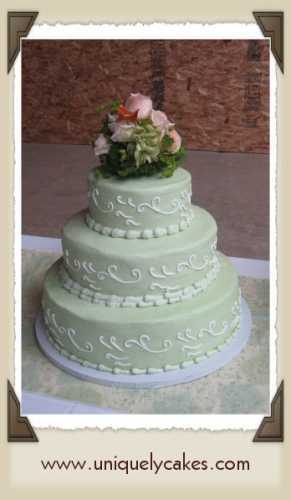 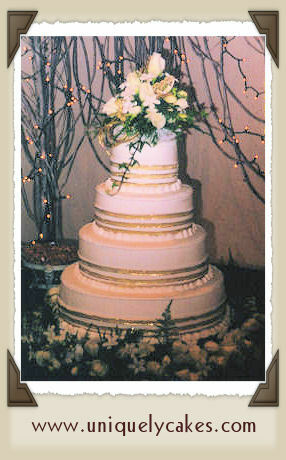 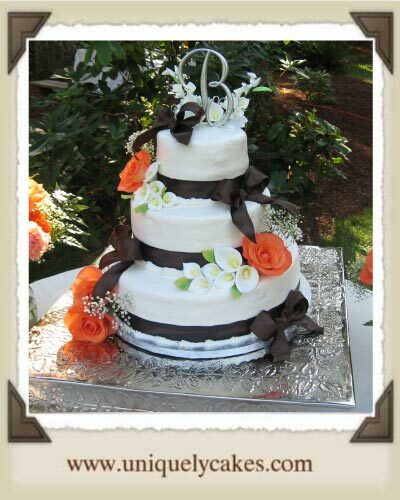 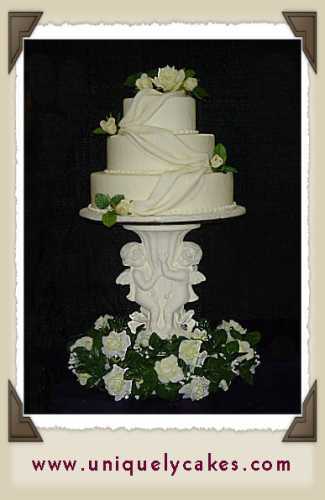 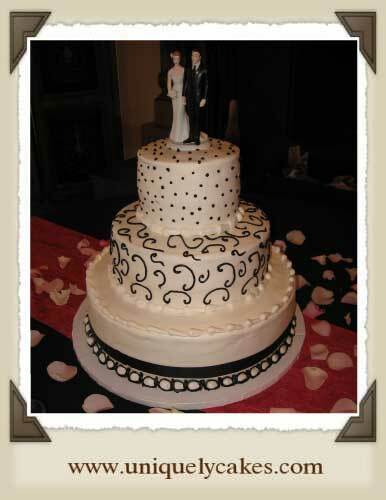 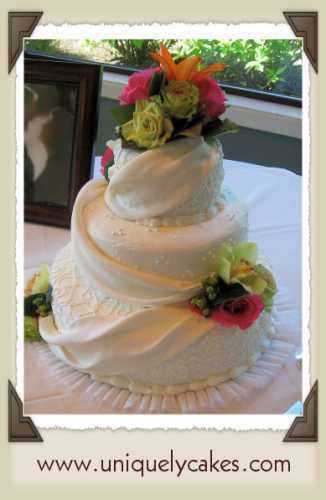 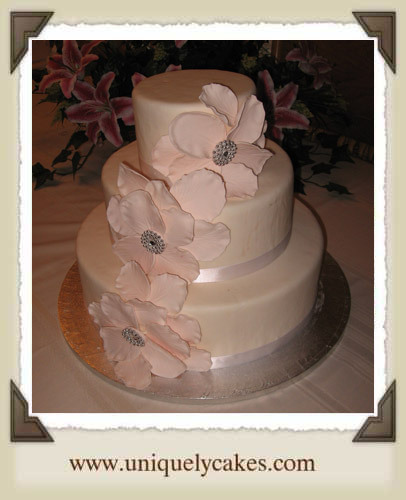 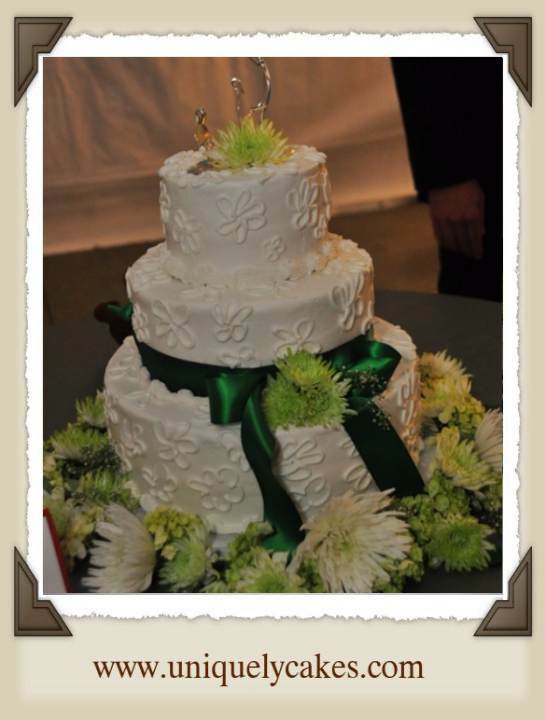 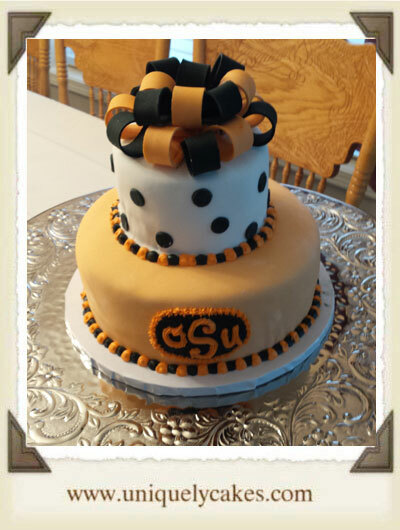 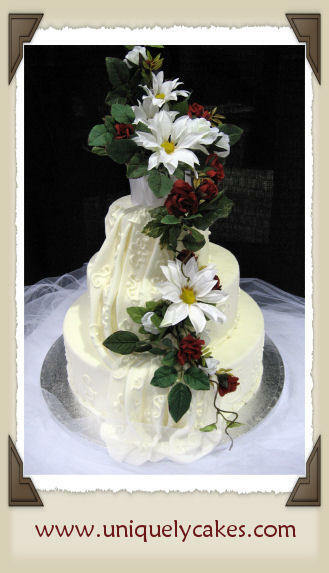 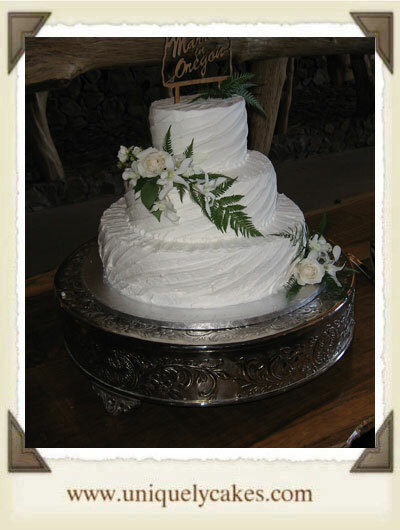 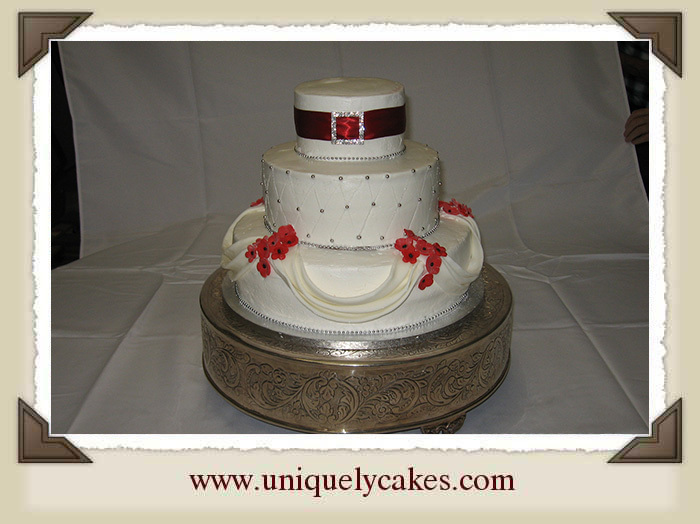 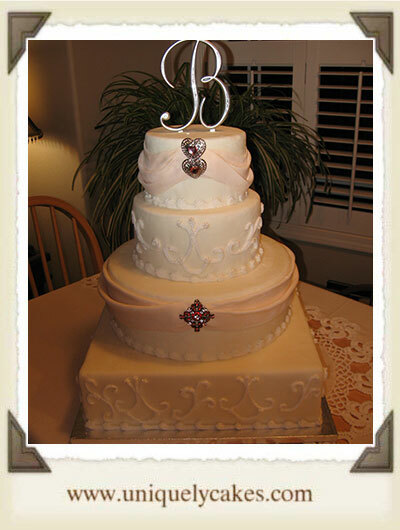 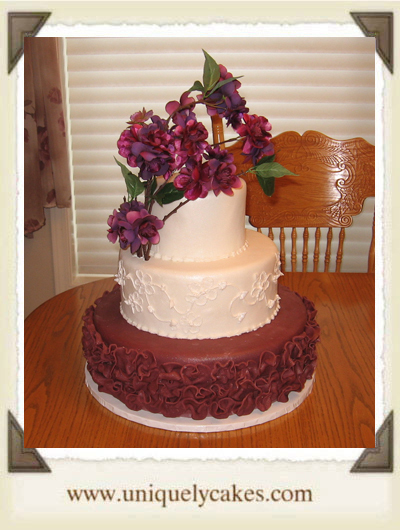 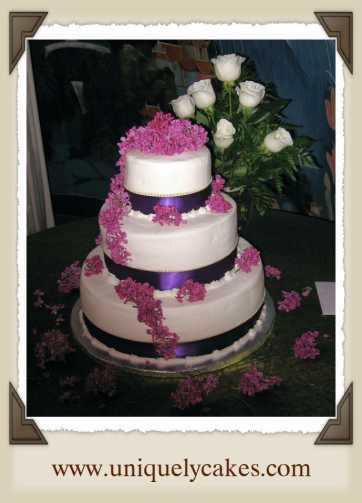 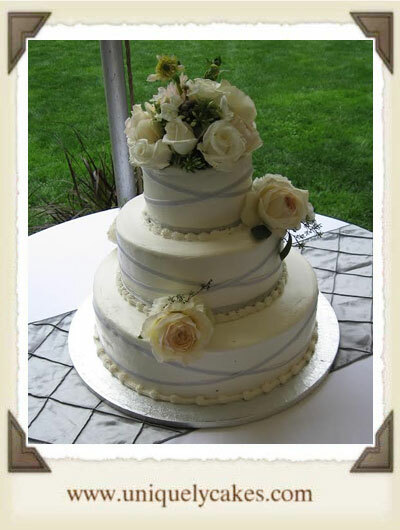 Take note of the Cake ID info for the style cake(s) you like for when we discuss your special cake. 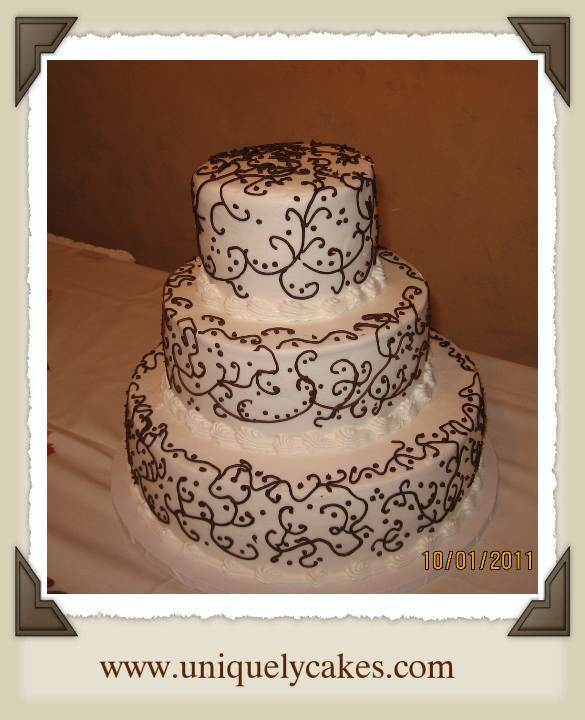 If you find a picture you like, bring it to the consultation. 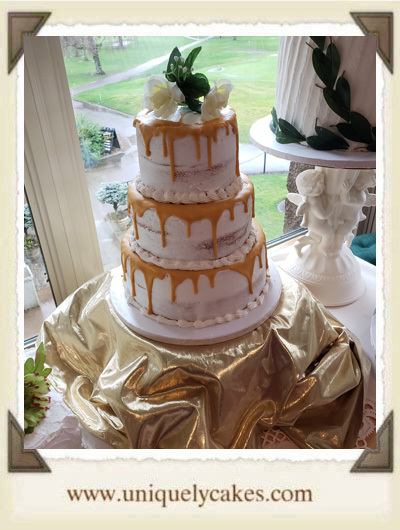 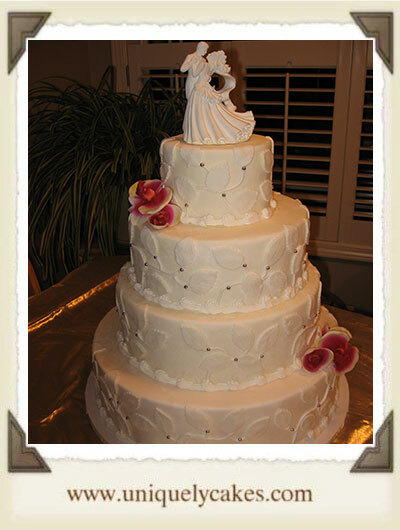 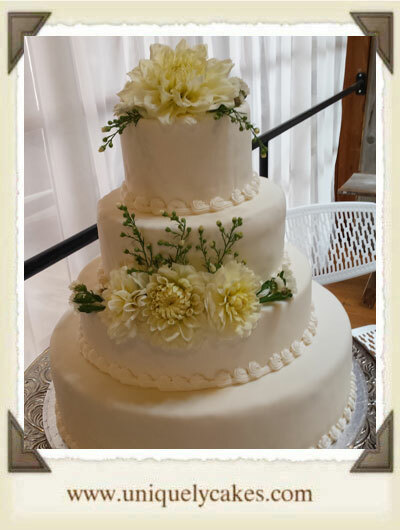 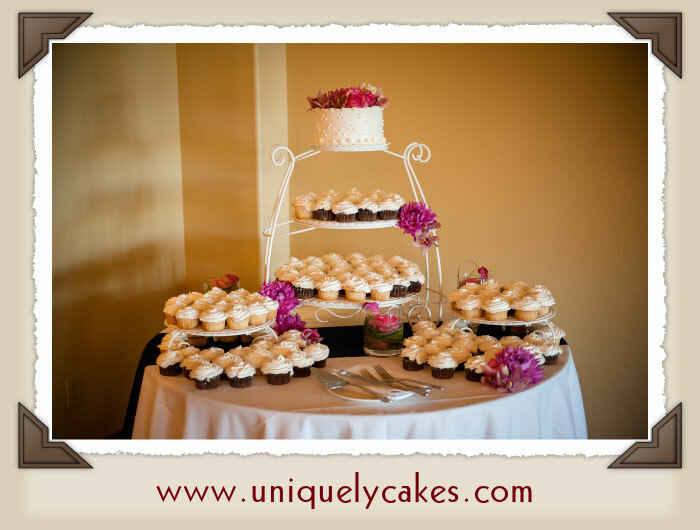 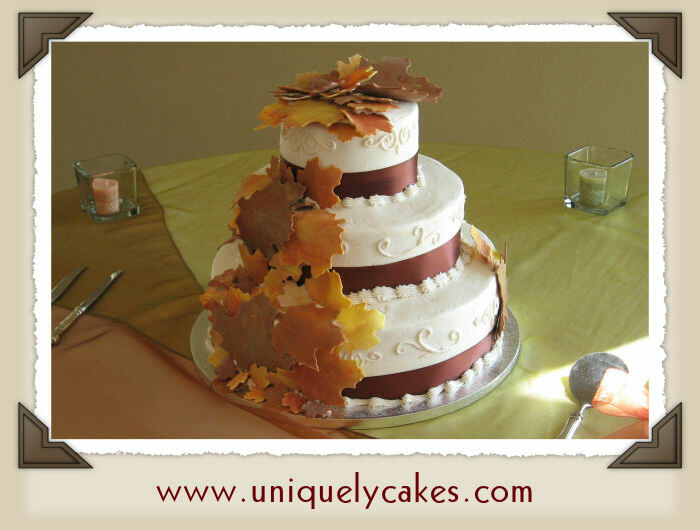 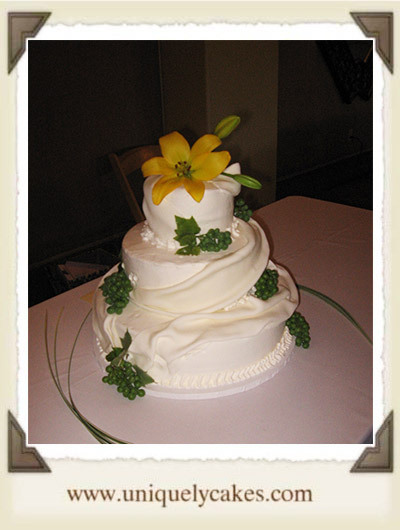 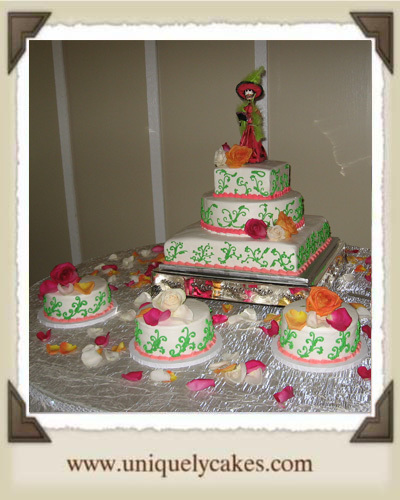 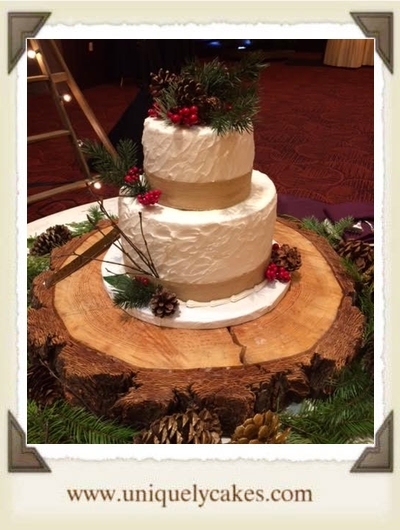 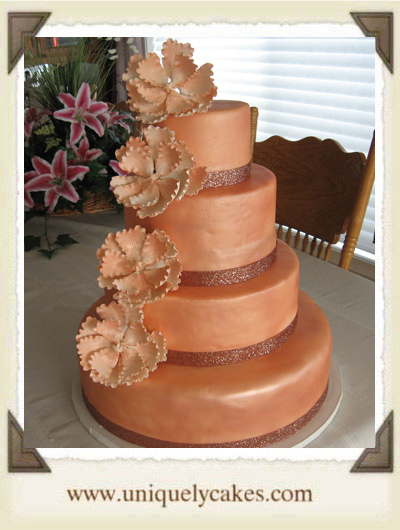 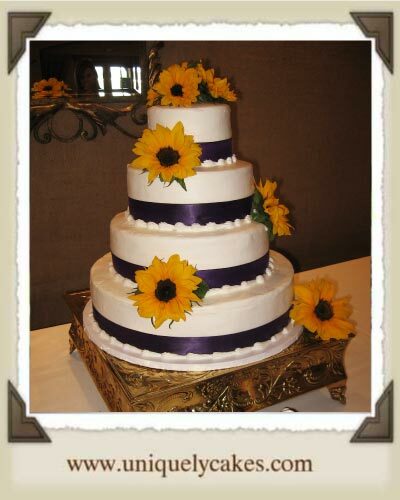 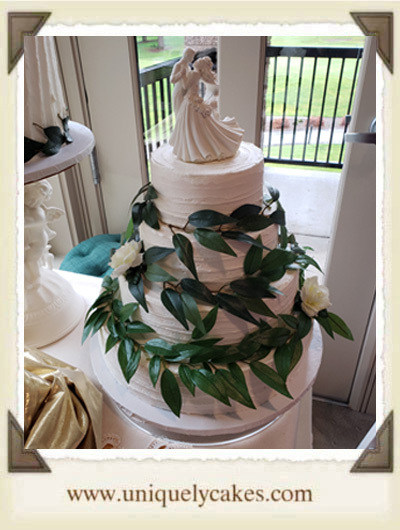 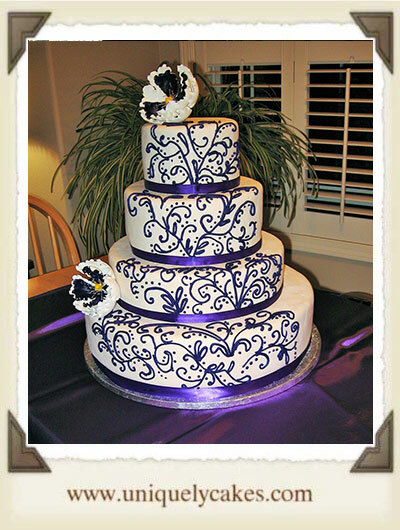 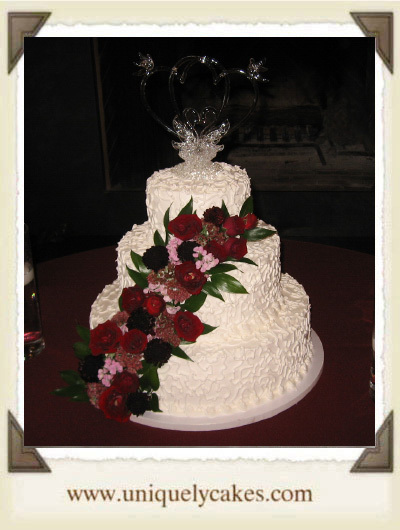 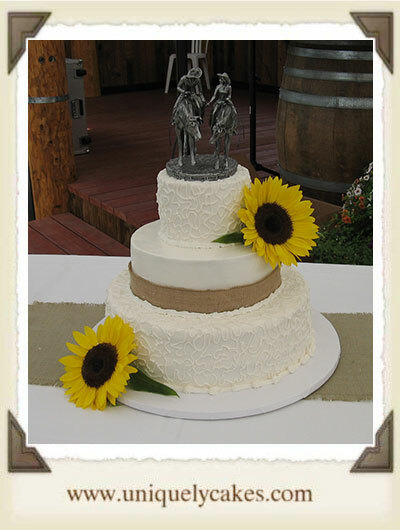 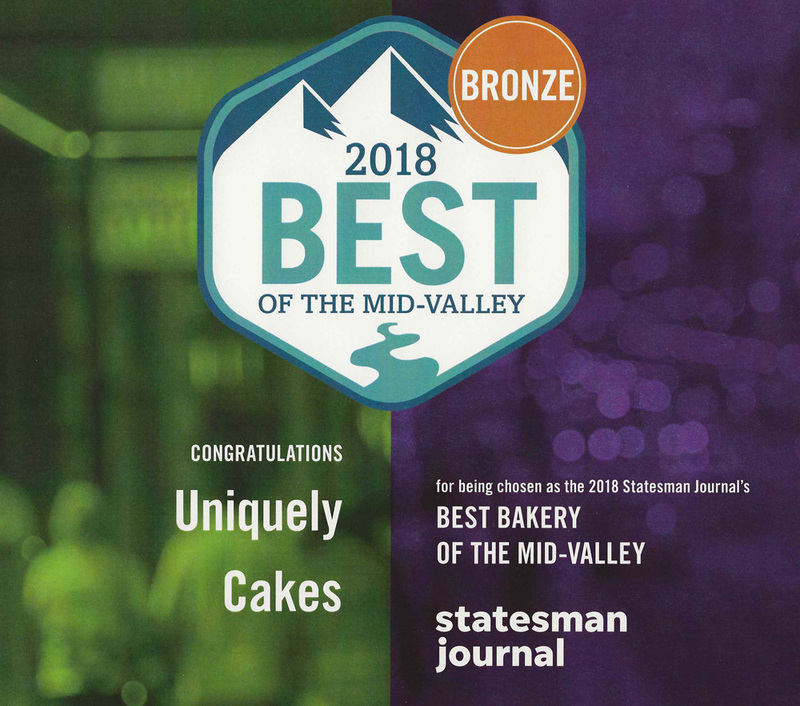 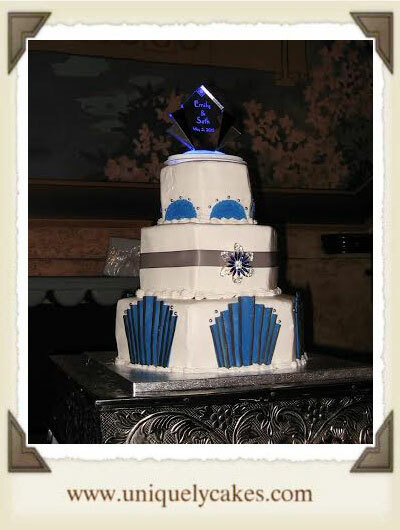 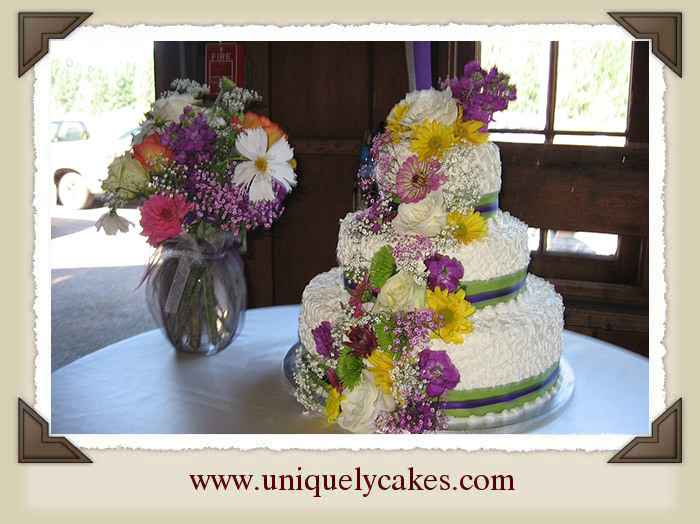 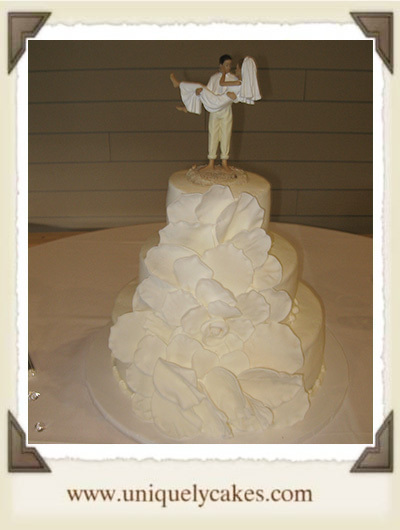 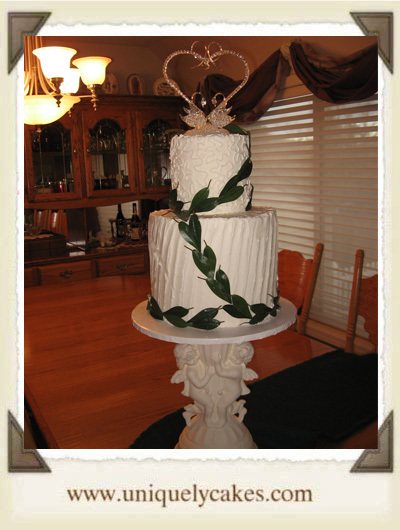 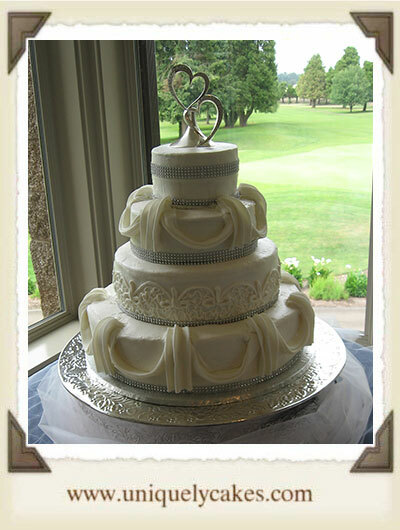 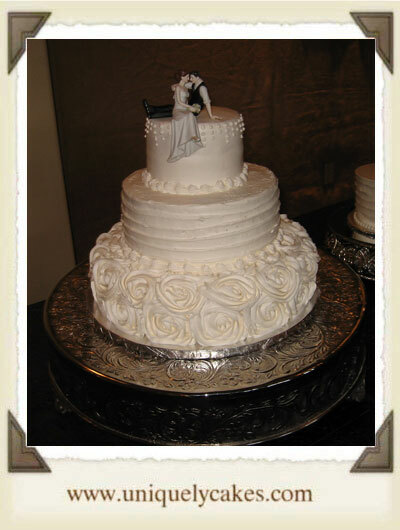 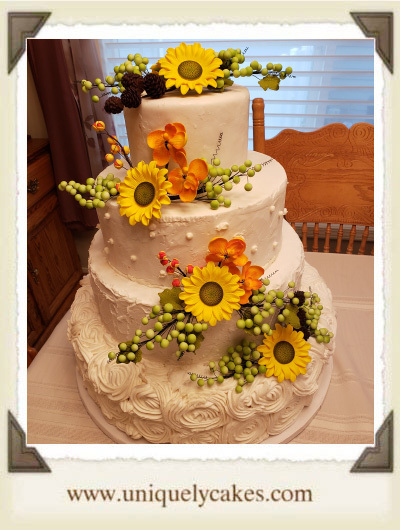 We'll design your unique wedding cake together. 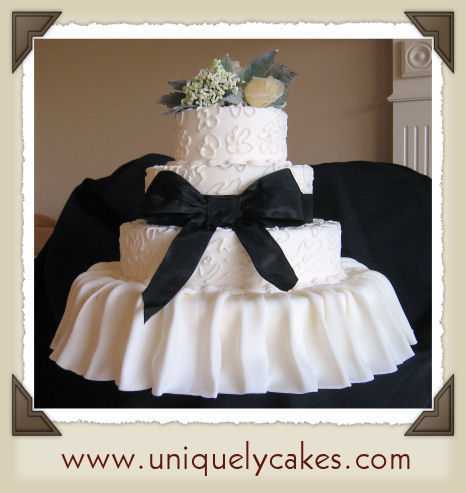 You are not limited to what is on this web site. 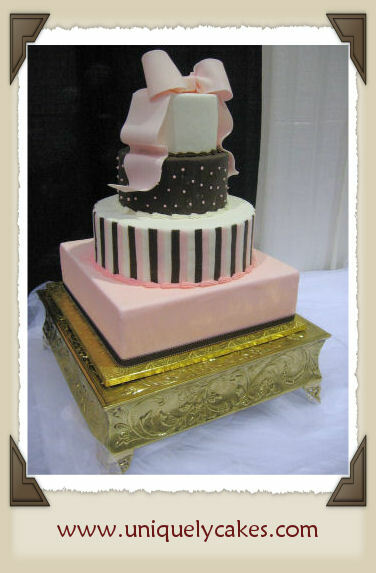 If you do not find a design you like, you may submit your design ideas. 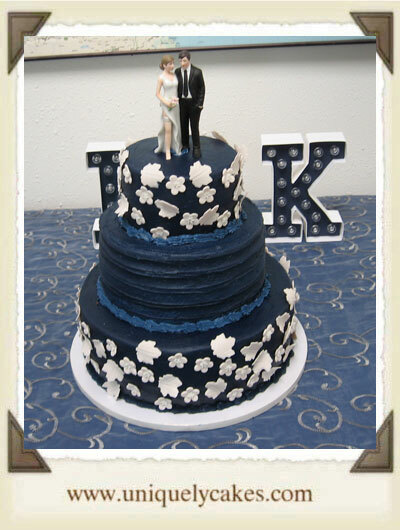 Back to the top of the cake!